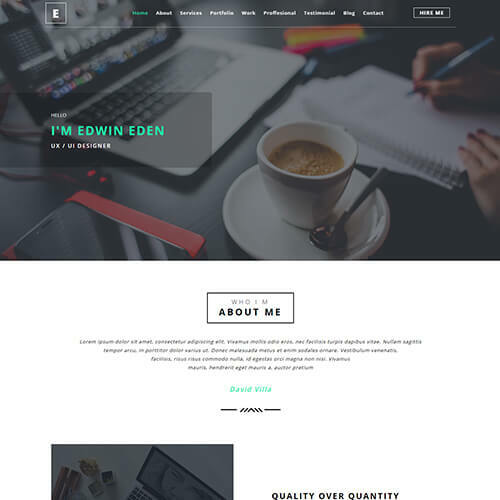 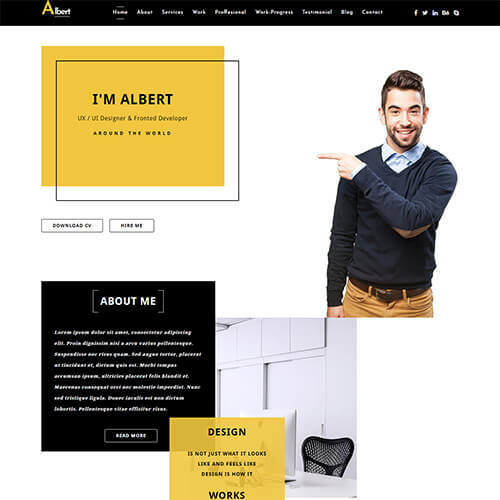 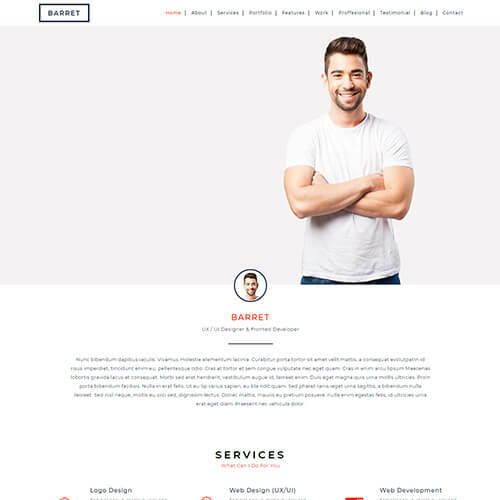 Albert is a personal profile template and a perfect choice for all your personal websites to showcase yourself around the world in the best possible way. 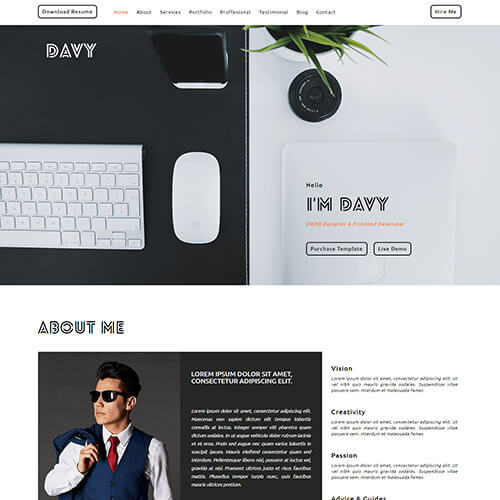 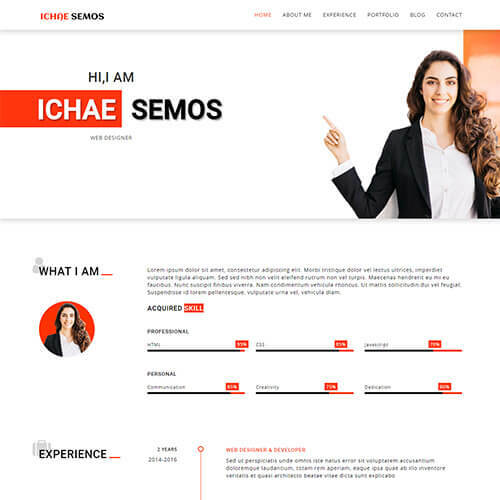 Achieve a perfect group of elegance and user experience in a creative user interface with the help of this UX designer portfolio template so that users will know who you are, what your projects are, what achievement you have gain. 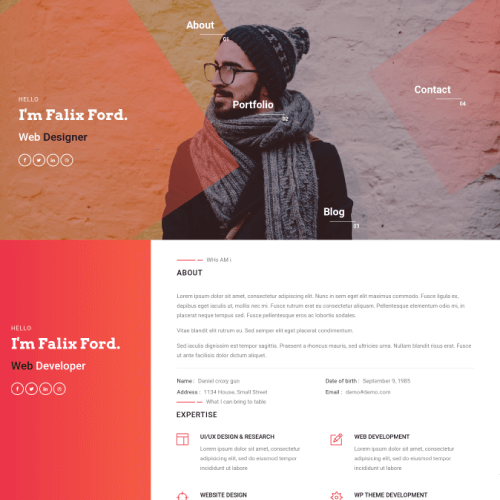 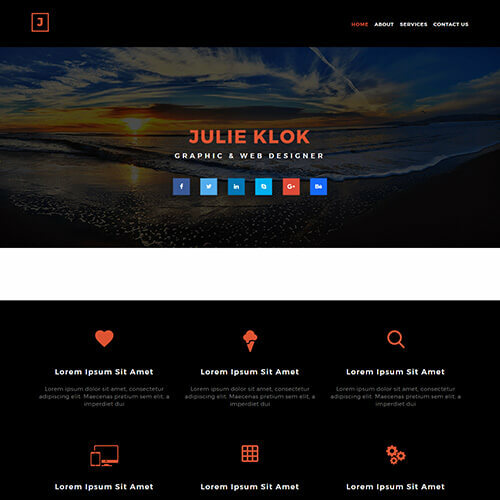 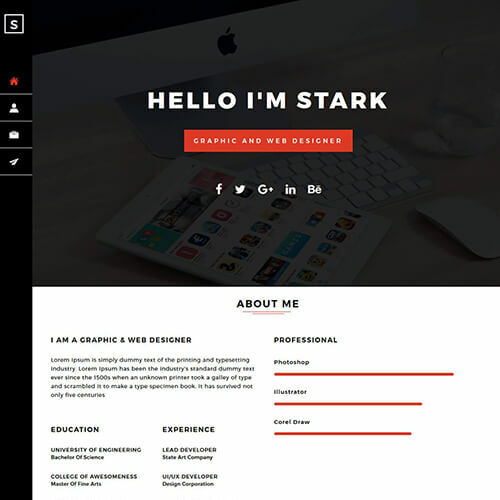 This professionally designed ux ui designer portfolio template html5 is 100% responsive and compatible with all browsers. 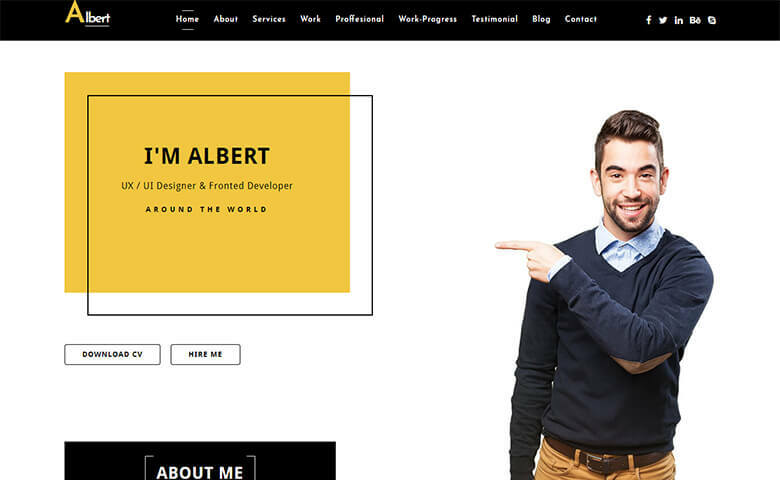 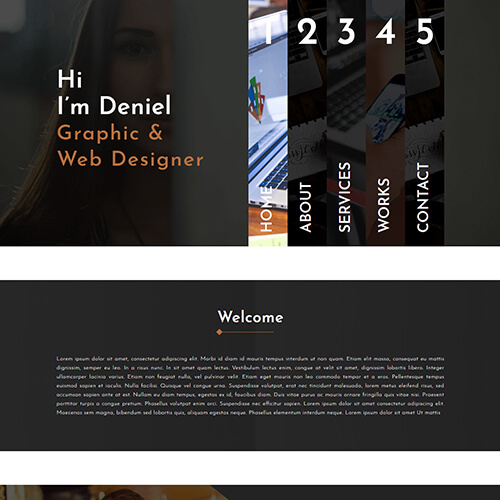 It is built in HTML5, CSS3, Bootstrap framework and Jquery with well structured code and clean design. 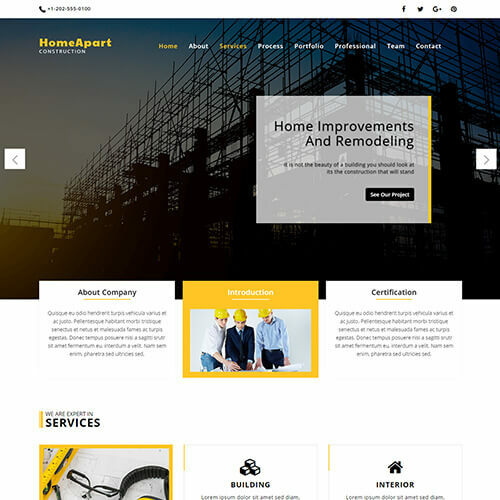 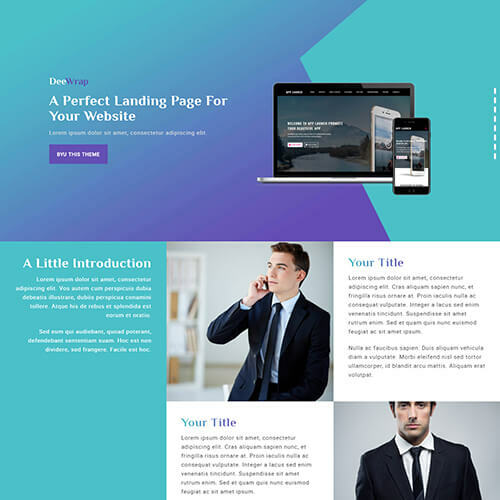 The template has all the professional sections like about, easy contact, services, work-progrss bar, user's testimonials, latest works, blog section and so on with easy customization as per your own needs. 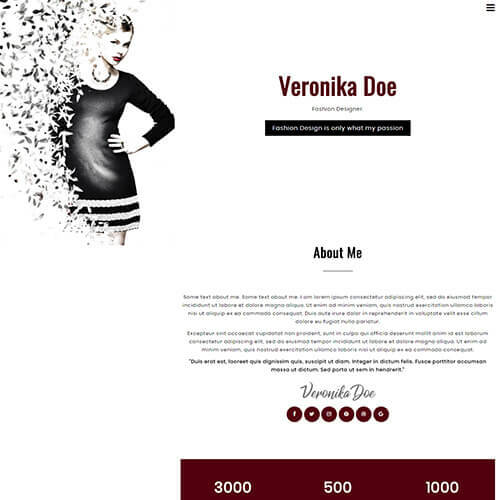 Download, use and make it yours.